Childhood and adolescence are the most important years of life. 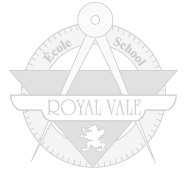 At Royal Vale, supporting our students academically, socially and emotionally is our priority. Teachers provide academic support to students during and after school, and communicate regularly with parents. Our parent volunteers take an active role in broadening student education. Our guidance counsellor helps high school students with course selection, career exploration and post-secondary studies. She also provides counselling to students with questions and problems of a more personal nature. As a public school, we have access to a wide range of physical and mental health services for our students and their families, including special education technicians, a psychologist, dietician, occupational therapist, speech and language therapist, registered nurse, and social worker. These services are offered at no cost to parents. 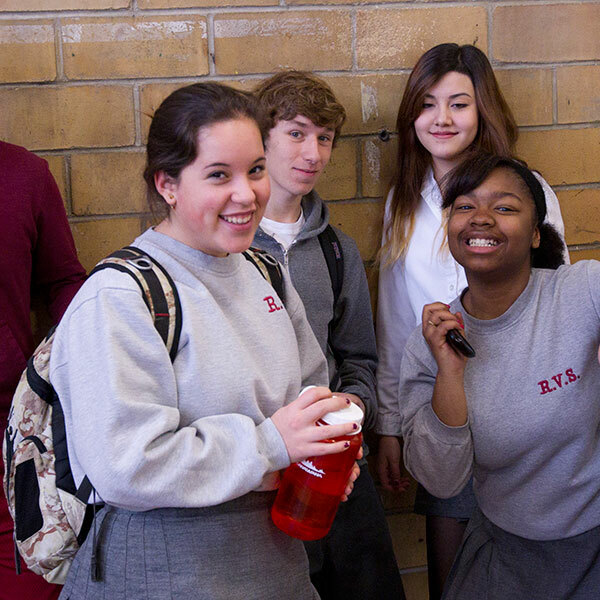 Our mission is to create a supportive atmosphere that encourages acceptance and respect for others and oneself, democratic values and an understanding of the relationship of the individual, the school and the community.